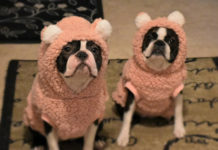 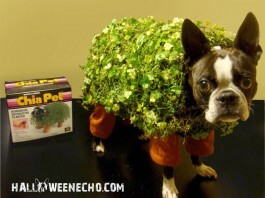 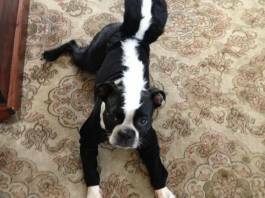 Halloween Costume Ideas for Boston Terrier Dogs! 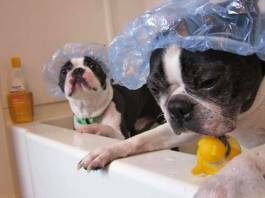 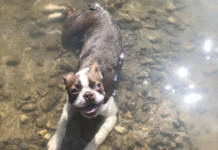 Adorable and Miserable Photos of Boston Terrier Dogs at Bath Time! 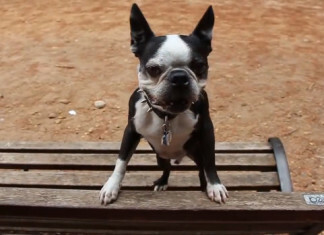 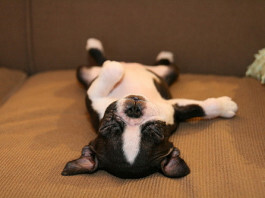 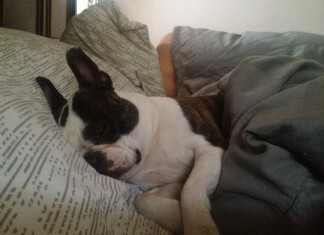 6 Morning Steps of Boston Terrier Dogs that are Still Sleepy! 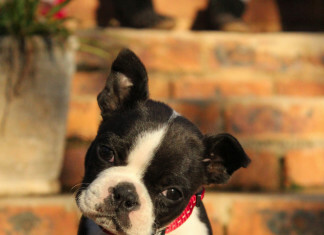 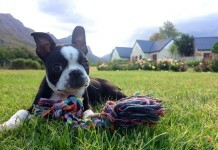 Stitch at 10 Weeks Old from South Africa Turns his Head Sideways! 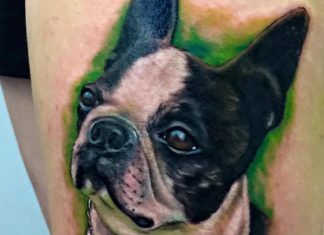 Boston Terrier Tattoos – Over 20 Pictures! 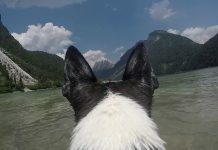 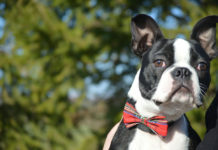 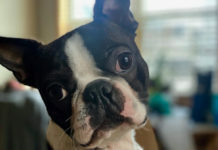 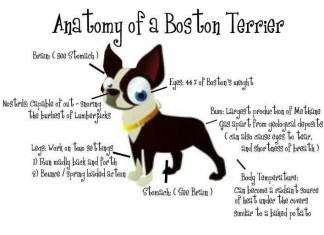 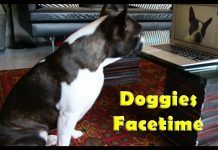 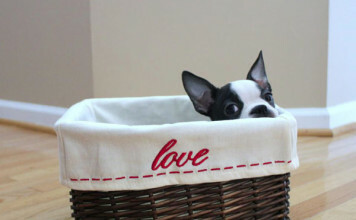 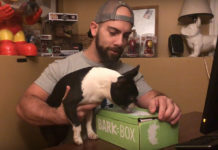 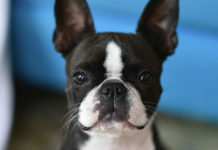 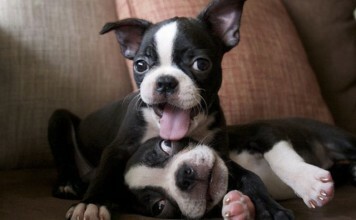 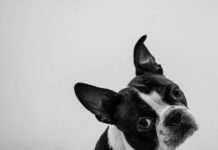 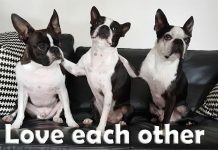 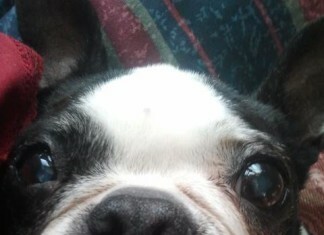 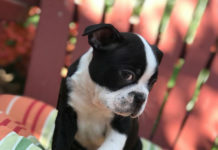 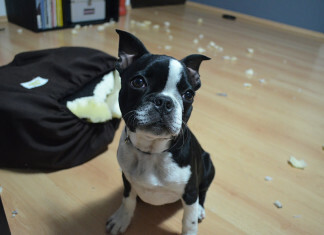 8 Lessons We can Learn from Boston Terriers! 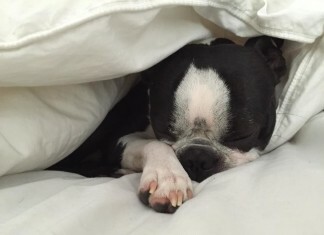 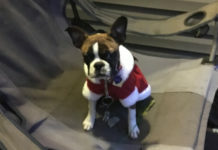 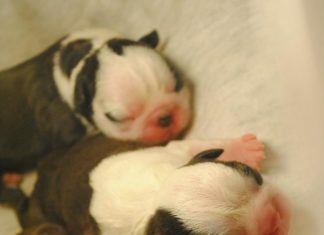 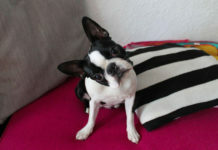 Cute Pictures of Boston Terrier Dogs Wrapped in Warm Blankets! 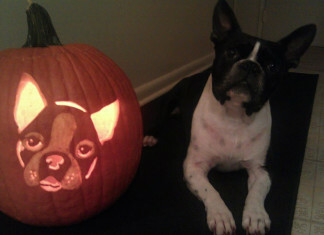 Boston Terrier Halloween Pumpkins – Share Your Work! 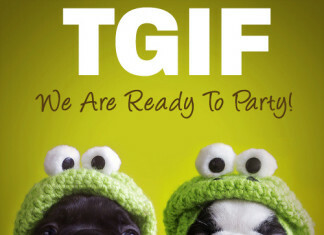 TGIF – We are Ready to Party! 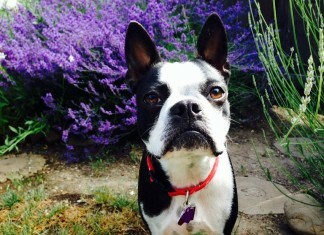 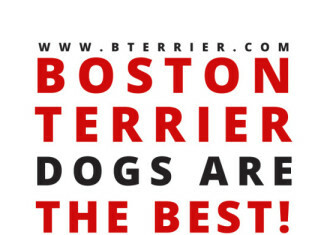 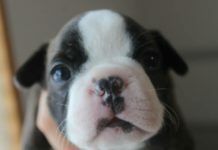 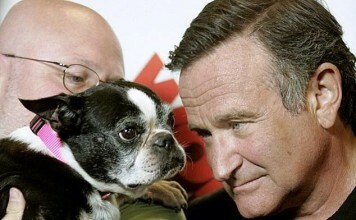 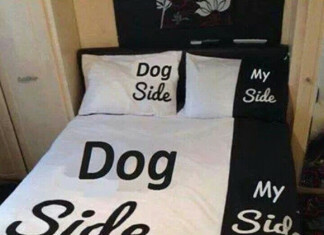 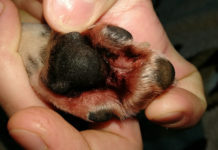 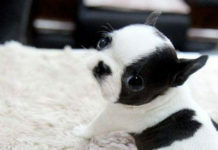 12 Reasons Dogs (Boston Terriers) Are Better Than Men!